There have been multiple tributes to famous figures who passed away this past year at the 2016 BET Awards, but it was Laila Ali's emotional tribute to Muhammad Ali that was perhaps the most emotional. Laila, Ali's youngest daughter and a boxer like her father, took to the stage to deliver a powerful speech about her dad and what he meant to her — and the world. "My father, Muhammad Ali, lived his life with conviction and purpose. He is known the world over as the greatest athlete of all time. A man who fiercely faced opposition in and out of the ring," she stated. "But to me and my eight sisters and brothers, he was just dad. As his youngest daughter, I can tell you that he was a loving, gentle, and principled man." She continued, "we're all honored and grateful for all the love, kindness, and appreciation that's been shown to him in return. My father also once said, 'If people love each other, as much as they love me, it'll be a better world.' If he was here today, he would humbly ask you to pray not just for our family, but for all of mankind." It was an emotional speech, to be sure (Laila had to pause for a moment to compose herself), but it was one filled with the kind of strength that the late Muhammad Ali so courageously embodied, both in the ring (like his daughter mentioned) and as he fought his battle with Parkinson's Disease. But in addition to touching upon his bravery and athletic prowess, what Laila did in her tribute to her dad was so easily humanize him — to make him both a highly celebrated athlete, but also just a man that she called dad. A man who delivered words of wisdom to his children, but also to the world. 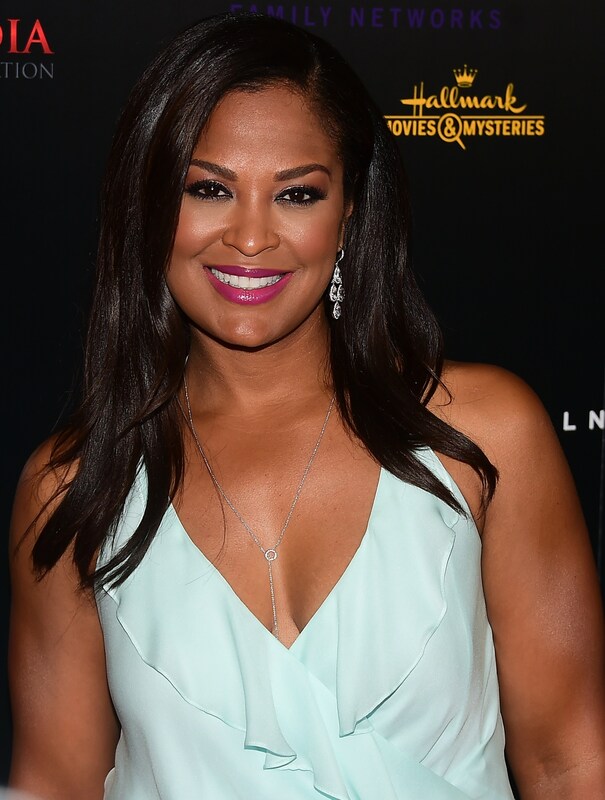 Watch a clip of Laila Ali's tribute to her late father in the video above.